Vijay Devarakonda and Shalini-starrer Arjun Reddy is an emotional love story set against the backdrop of a medical collage. Vijay Devarakonda and Shalini-starrer Arjun Reddy is an emotional love story set against the backdrop of a medical collage. 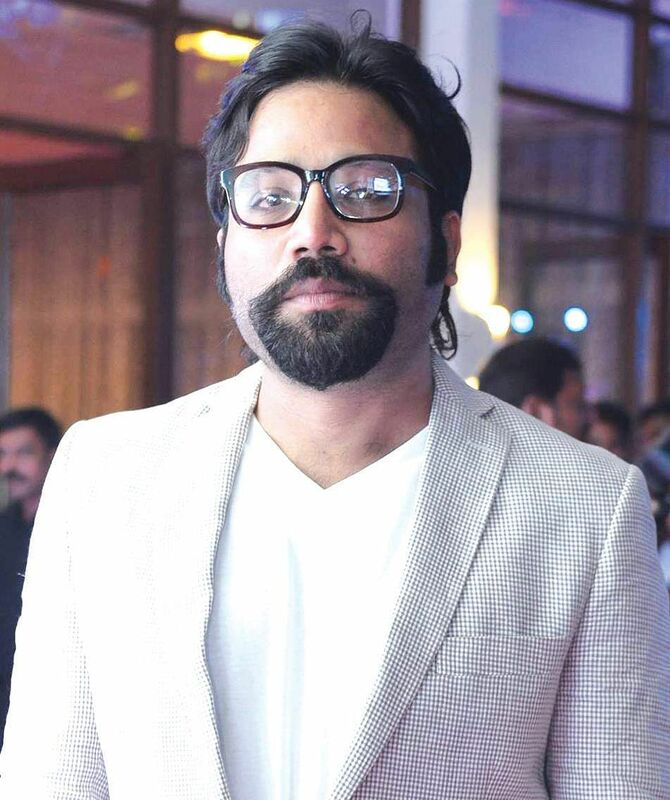 Director Sandeep Vanga says that the film is presented in a cinematic way with some reality. The film faced issues with the Censor Board as the officials have ordered a few cuts. “We have to oblige the Censor Board. They have took my creative struggle for granted. In one of the last year releases, a top actress says M******* thrice in a film. 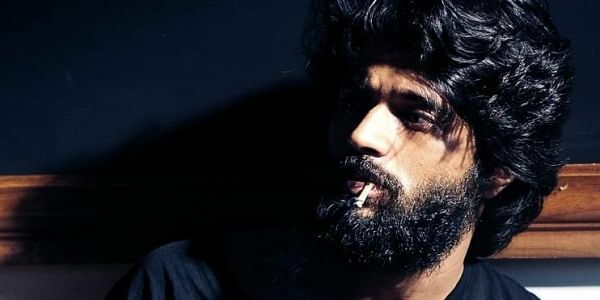 If that film was cleared, why apathy on Arjun Reddy? The film’s posters depicting an intense lip lock have stirred a controversy. Arjun Reddy will have 55 premier shows ahead of its release on Thursday night in Hyderabad and the distributors are comparing the film with Baahubali: The Conclusion which had 33 premieres. “The openings are phenomenal and it feels glad when distributors say such good words. We are confident of the film’s success and hence we are screening it hours before the scheduled release.